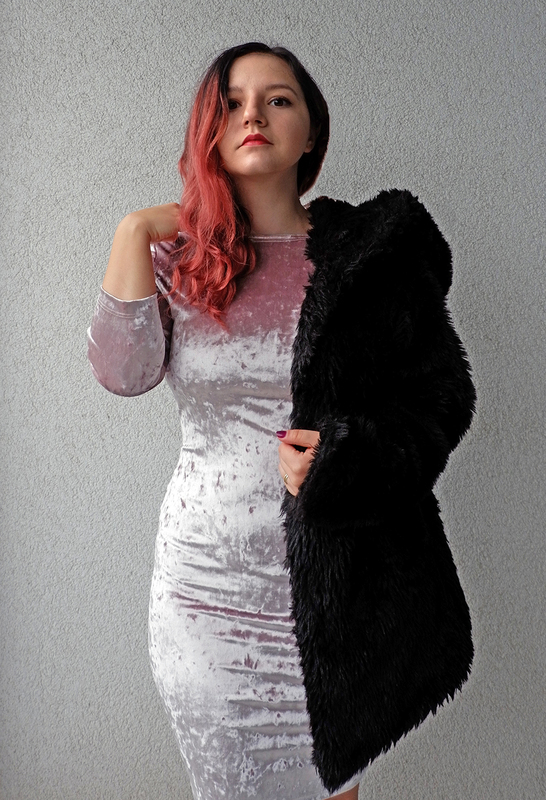 Velvet has been in trend for the past year and the New Year’s Eve is the occasion to wear a velvet dress! The dress I chose is simple, yet the perfect choice if you love elegance. I purchased this dress at Primark a while ago and I was surprised by how comfortable it is! Definitely a good investment. 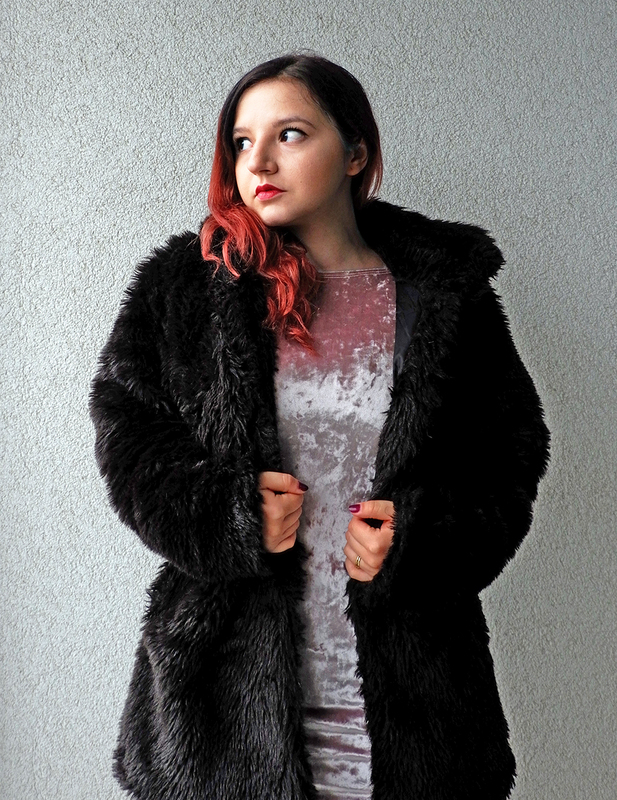 If you are aiming for a fancy luxurious style, make sure to wear your favorite faux fur coat, bold makeup and your favorite heels! Another elegant and bolder choice for a NYE outfit is full-on metallic outfit. 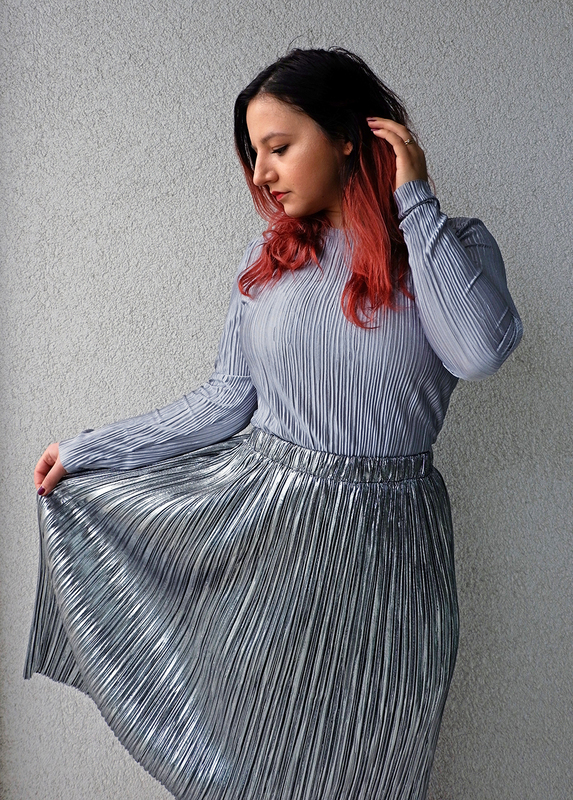 I was hesitant to pair a metallic pleated blouse with a metallic pleated skirt; but I just said to myself that it’s New Year’s and I deserve to sparkle my way into 2018! This outfit is way more comfortable than the velvet dress, as it is not tight on the body. 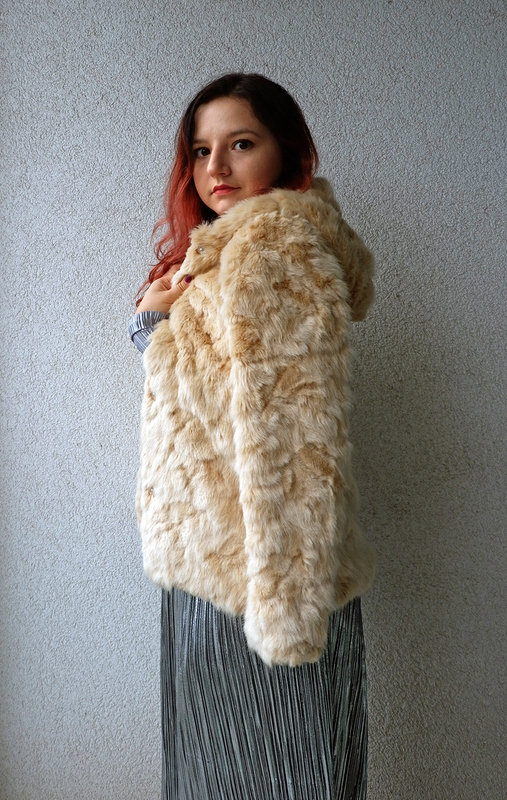 Finish strong with a big faux fur coat to feel warm and luxurious! Remember to make the look official with bright red lipstick! Hopes are high on New Year’s Eve and also the pressure to find the perfect outfit! 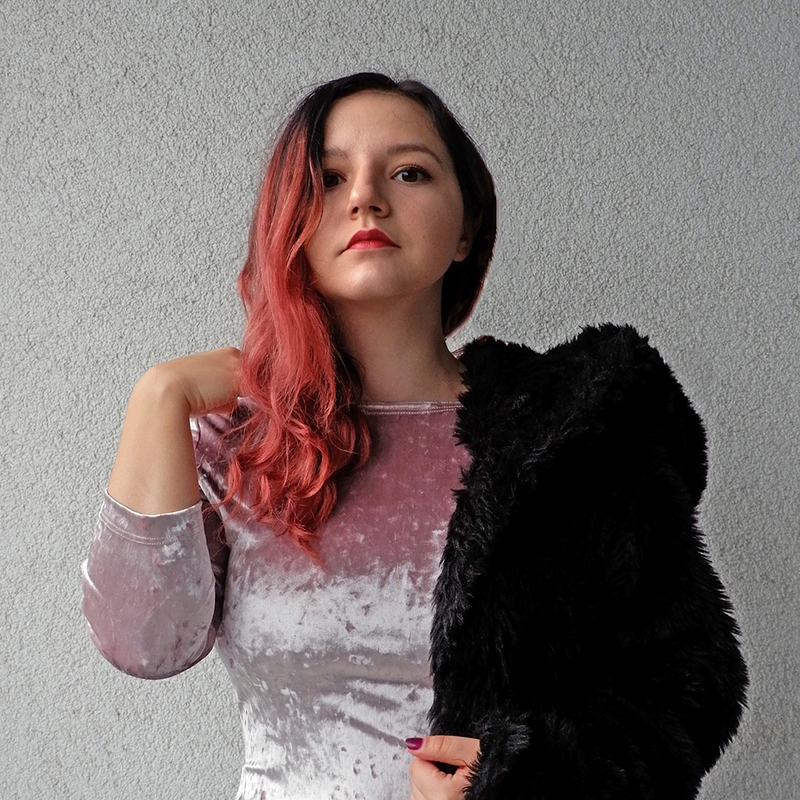 I hope to have given you some outfit inspiration that you can use! Cheers to planning your outfit and to a stylish 2018!